Did you hear about The Law of Attraction? The Law of Attraction is considered by some to be a law of nature. It is that law of nature, they say, which makes you, like any of us, have life experiences, condition and social interactions, happenings, in short, of the environment that corresponds to your predominant mental attitude. The Law of Attraction is manifested on all levels, says the followers, and each of us attracts those things, happenings, events that we want and that we expect. Either positive, beneficial, or negative, harmful. But what happens if you want one thing, but you expect that another is actually going to happen? There is a contradiction... that turns into a reality: what you expected to happen, though you did not want it, and you will be disappointed. OR sometimes happens what you wanted, but you are not ready, you do not expect and you will not enjoy what you wanted, you will let it pass by you. In short, if you want and still expect, you think something will happen to you, and that is positive, good, then thought and feeling are in harmony and that thing will happen to you sooner or later. Because you believe in it and you expect it to eventually happen as a result of your actions and beliefs. All tour desires can become a reality! Nice, but is it so easy? 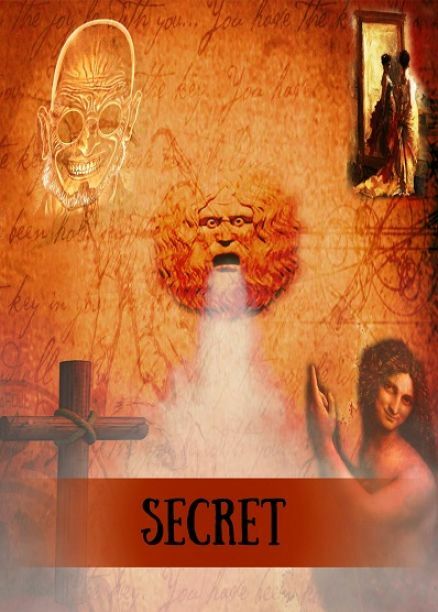 What is the SECRET?